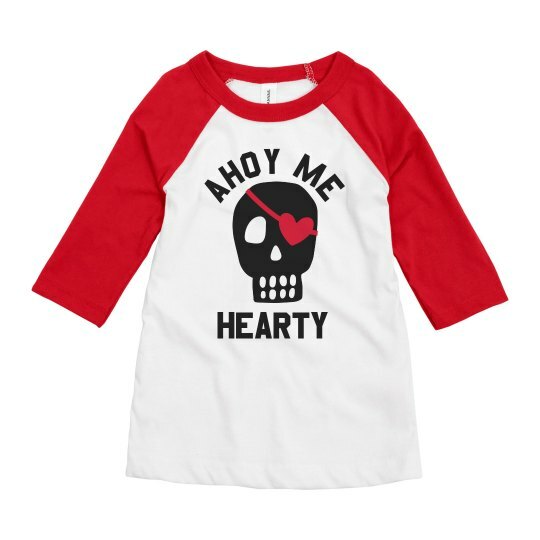 Let your boys be funny and unique this Valentine's and greet everyone with this cutie Ahoy Me Hearty shirt! This can still be more personalized by checking out our Design Center where you can choose some more arts or texts! Isn't it cute to see our children celebrate Valentine's Day in a funny way?